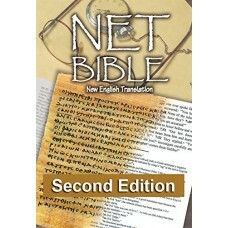 The NET Bible is a completely new translation of the Bible with 60,932 translators' notes! It was completed by more than 25 scholars & experts in the original biblical languages who worked directly from the best currently available Hebrew, Aramaic, and Greek texts. Turn the pages and see the breadth of the translators' notes, documenting their decisions and choices as they worked. The translatorsâ€™ notes make the original languages far more accessible, allowing you to look over the translator's shoulder at the very process of translation. This level of documentation is a first for a Bible translation, making transparent the textual basis and the rationale for key renderings (including major interpretive options and alternative translations). 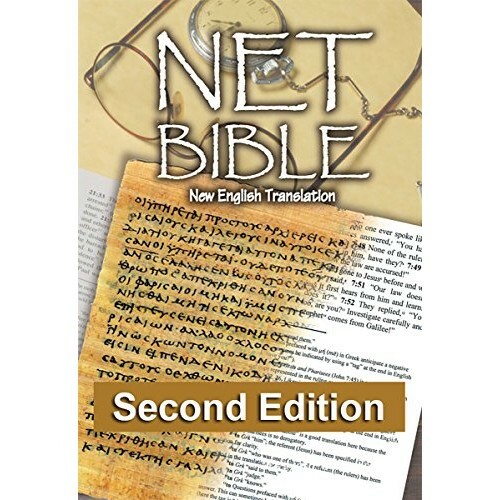 This unparalleled level of detail helps connect people to the Bible in the original languages in a way never before possible without years of study of Hebrew, Aramaic, and Greek. It unlocks the riches of the Bibleâ€™s truth from entirely new perspectives.